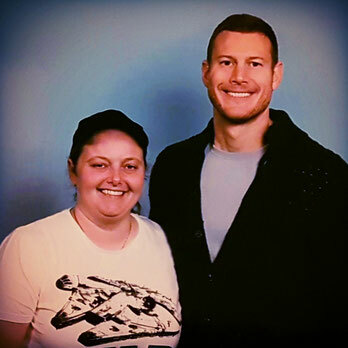 First of all: who is Tom Hopper? 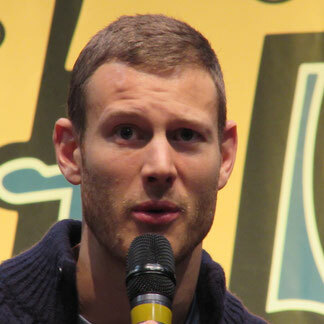 Tom Hopper was born Thomas Edward Hopper at the 28th of January 1985 in Coalville, Leicestershire (United Kingdom). He went to Ashby school in Leicestershire, before he started studying acting at the Rose Bruford College in the South London suburb of Sidcup. While he was at Rose Bruford, he did a lot of theatre, including roles in: "Festen", "The Tempest" and "The Way of the World". 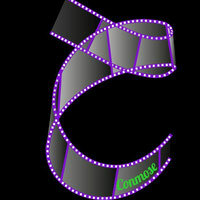 Being on stage with a real audience got him to really want to pursue an acting carreer. He grauduated Rose Bruford College in 2006 with an honours degree. In the early stages of his carreer Hopper appeared in British television shows, like: "Saxon", "Casualty", "Kingdom" and "Doctors". He also played Marcus in in the comedy/horror movie "Tormented" (2009). This BBC movie is about a heavily bullied teenager, who comes back from the dead to torment the ones that made his life a living hell. In 2010 Hopper landed the (recurring) role of Percival in the BBC series "Merlin". In 2014 Hopper set a memorable performance in the medeival "Northmen - A Viking's Saga". 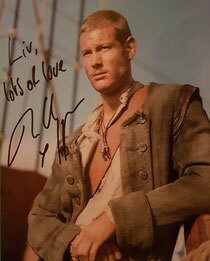 Not shy for some 'swashbuckling action' he also starred as the Roman soldier Arminius in "Barbarians Rising" and eventually signed for the role of Billy Bones in Michael Bay's "Black Sails". In the seventh season of HBO's "Game of Thrones" Tom replaced his good friend Freddie Stroma (who had landed a role in another show, so his schedule didn't allow him to come back) as Dickon Tarly. The two have the same agent and Tom had just finished shooting for "Black Sails", so his agent mentioned he was free. 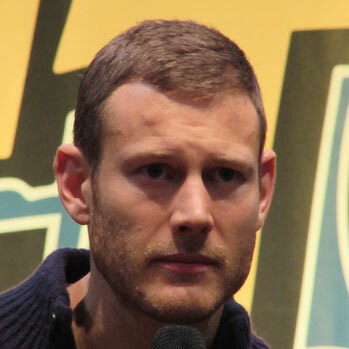 During his Q&A Tom talked about his work on "Merlin", "Black Sails" and "Game of Thrones". He also talked about the state of his body (and how to keep it that way), his love for "Back to the Future" and a lot of other things. 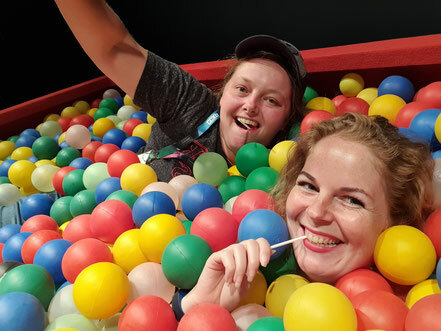 You can check out some of the highlights in the video below.